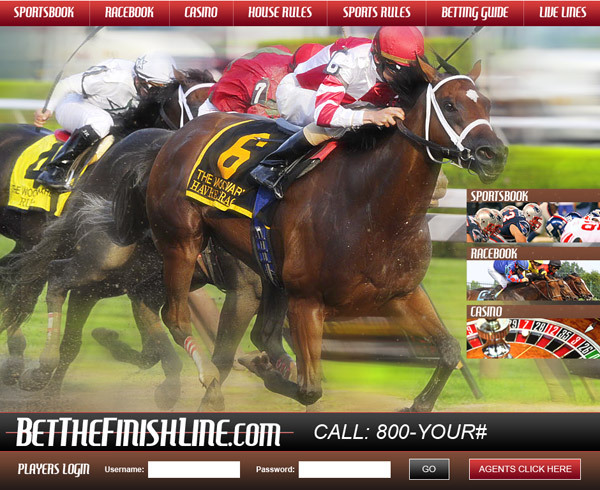 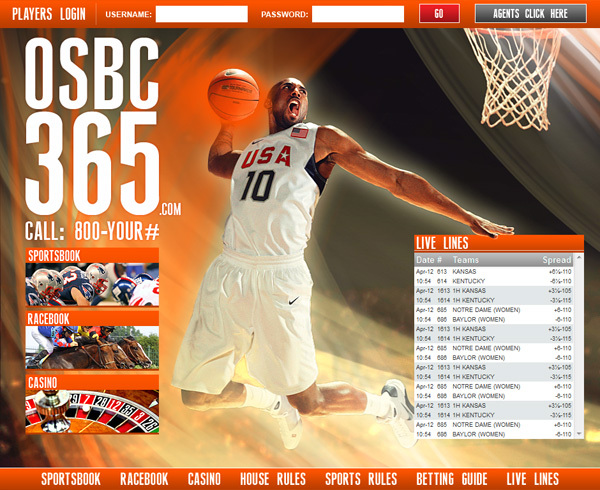 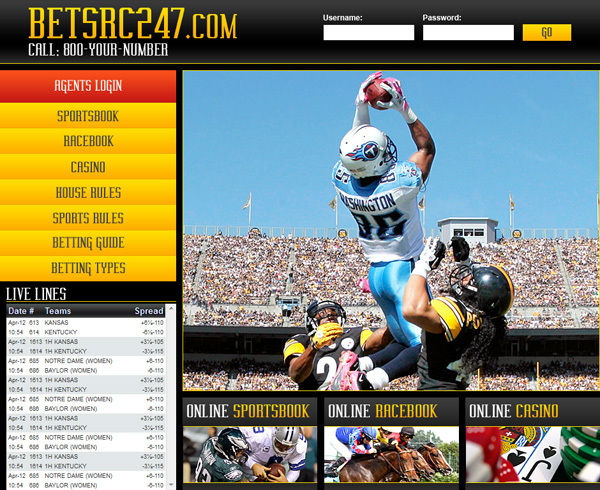 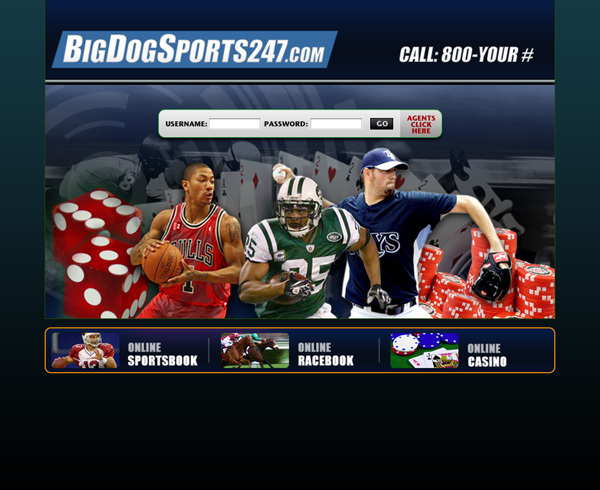 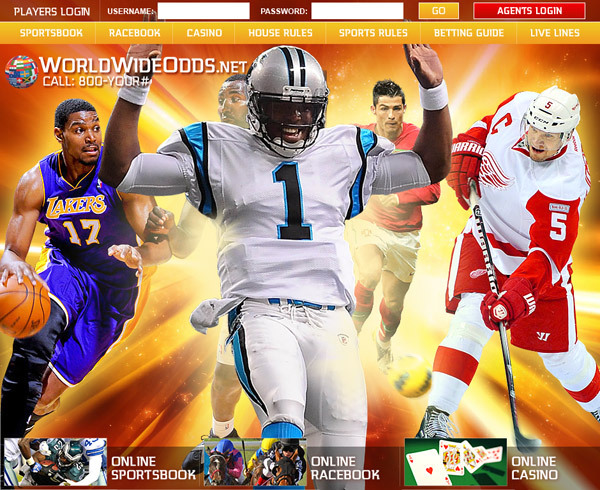 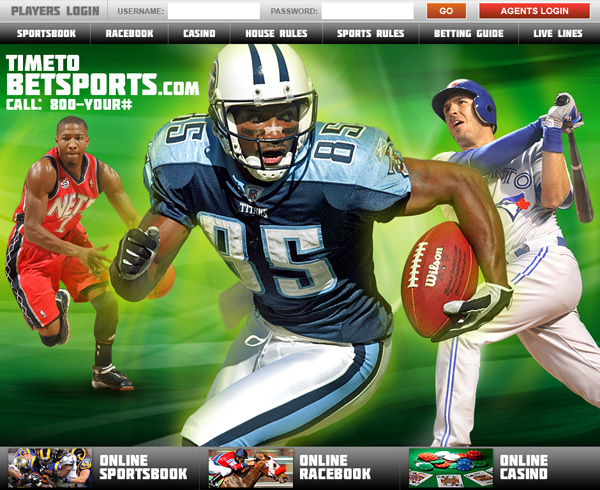 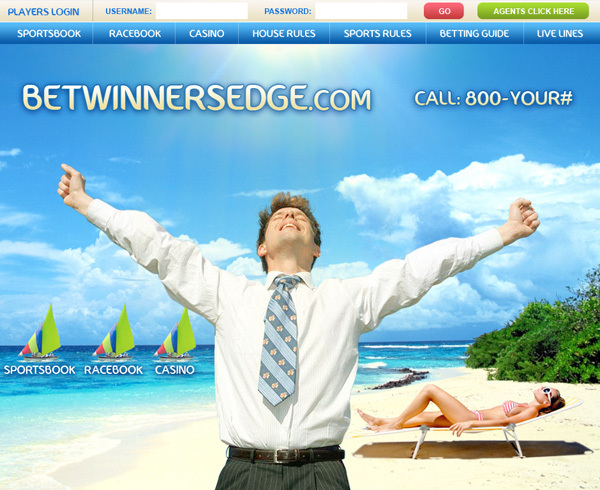 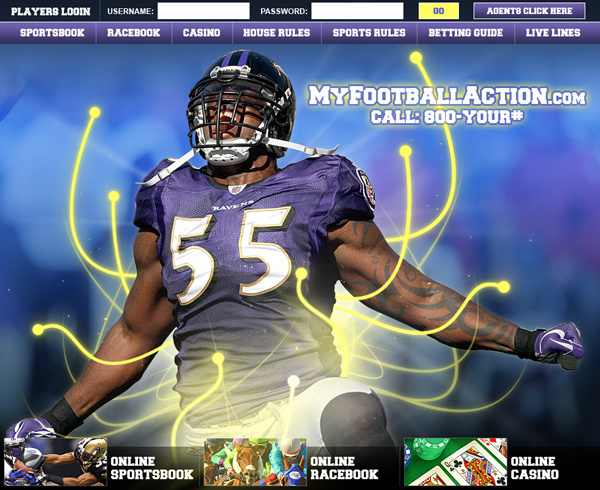 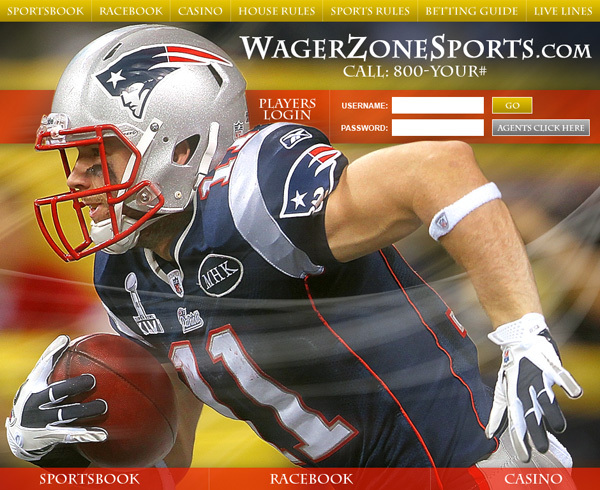 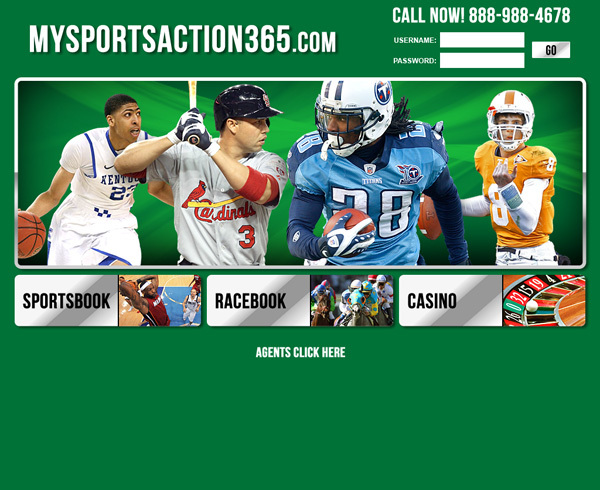 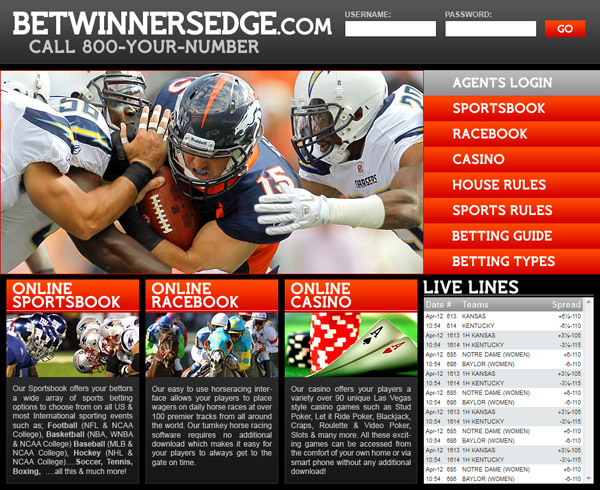 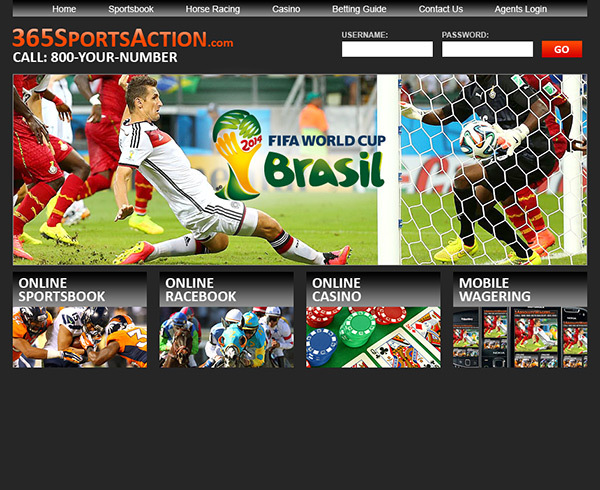 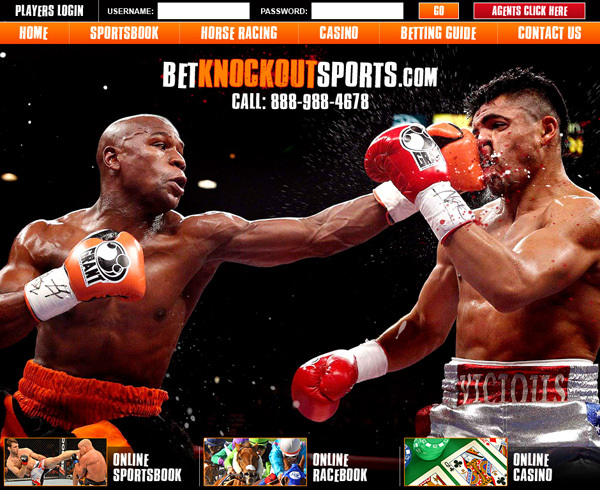 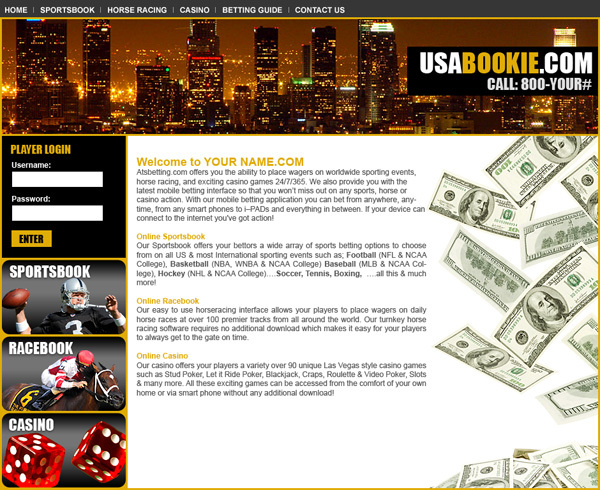 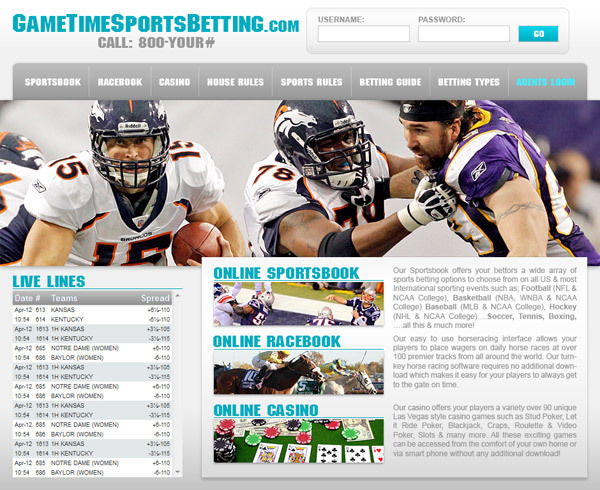 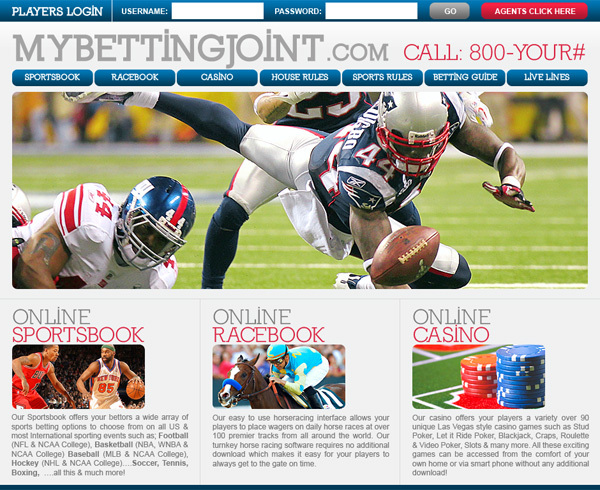 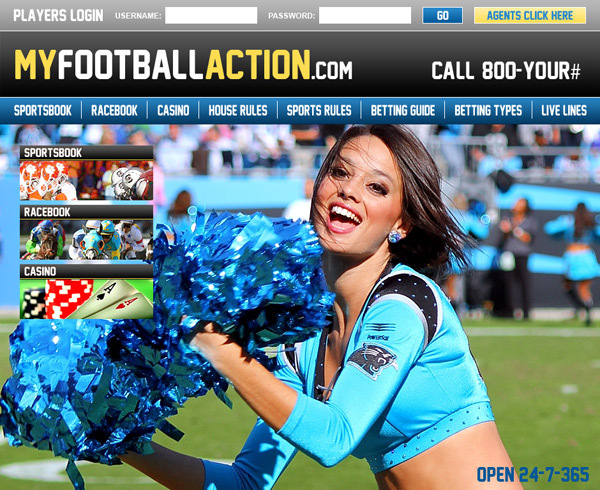 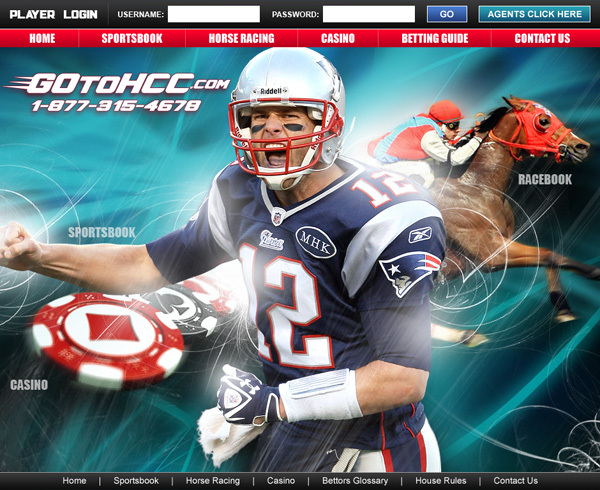 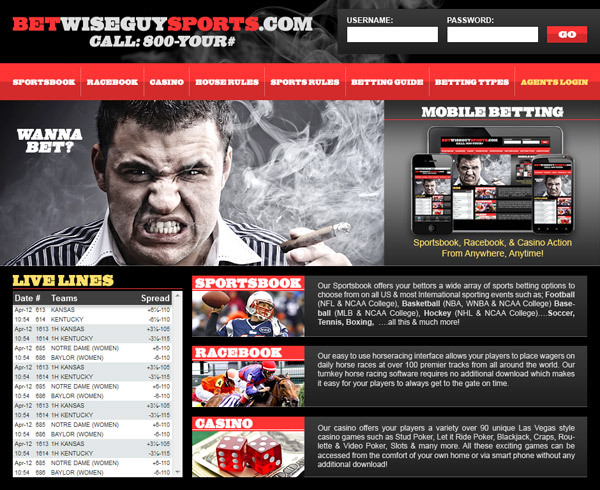 Host offers bookies a variety of website templates to choose from or you can share your ideas with our web design team who can quickly turn your vision into a reality. 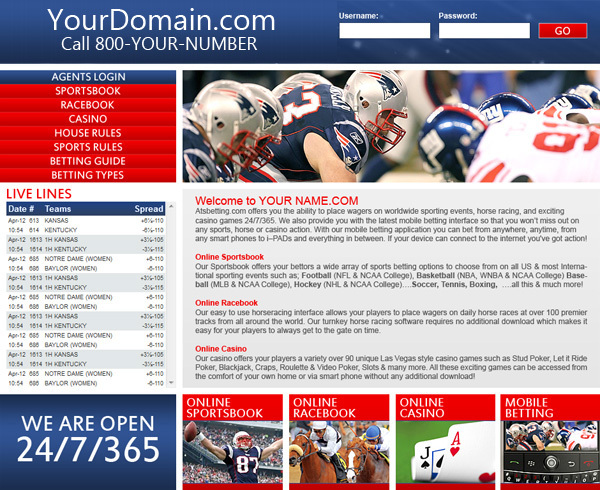 If you already have a domain name in mind simply call us and we will check to see if it is available and if so will purchase it for you on your behalf. 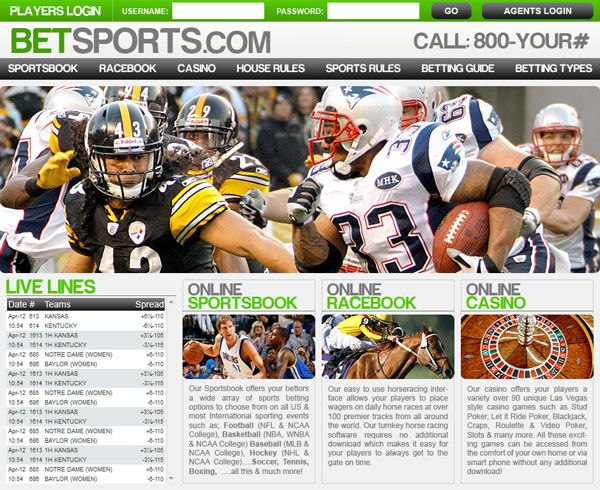 Or you can simply choose one from our list of already secured available domain names. 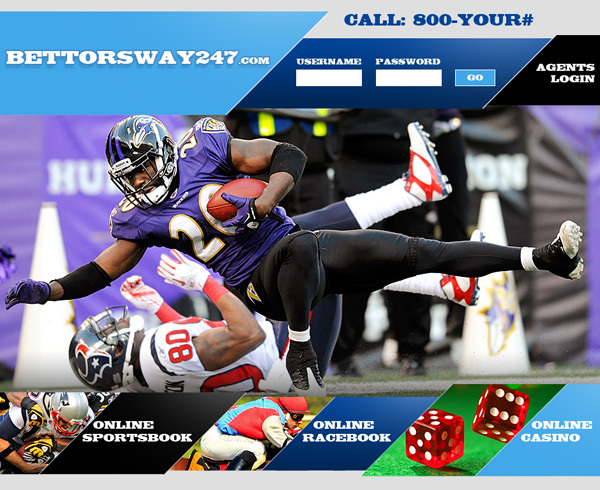 This is our main site, It is available for everyone to use.